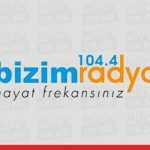 Bizim Radyo live broadcasting from Istanbul, Turkey. 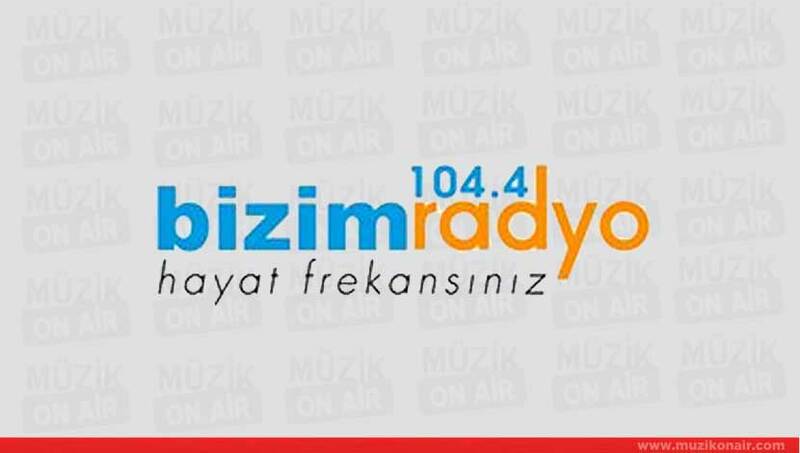 New Asia is a publication of the media group activities since 10 January 2005, which remains Bizim Radio, is broadcast 24 hours a day. Live Stream mainly its streaming radio in the content of culture, music, current affairs, women and family, politics, religious chats, health, history, contemplation, poetry and literature in the fields, field experts in dozens of producers and programmers are prepared by.